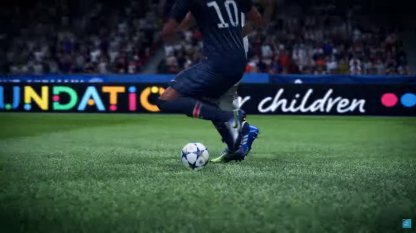 Learn how to play better in FIFA 19's Career Mode! 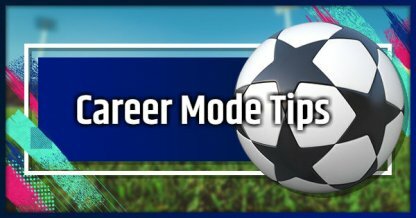 Tips and Guides to make you a better Player or Manager in the Career Game Mode! 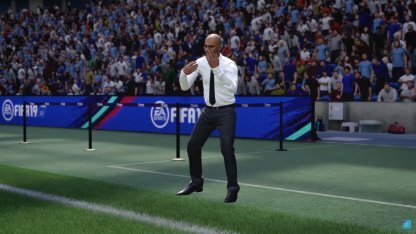 FIFA 19's Career mode lets you choose what type of career you will be leading. You can choose to start out as a player, or as a squad manager. Make your way up the Football ladder as a young prodigy, and lead your team to victories and championships! You can also choose to retire later on and become a manager! 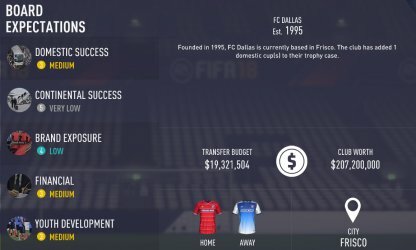 Lead a squad to victories and championships while also managing behind the scene elements such as finances, player morale, transfers, and more! Player Career Mode is recommended for those who want to get the most out of the Career Mode as it follows the career of a young player, up to their retirement, and possible start as a manager! A team has different expectations of you as a player. Priorities for these expectations vary depending on the team. It is recommended to choose a team with lots of medium priorities to start out your career. Here are some ways to improve your player in career mode! You will be able to train 5 times per week to increase your skill. There are drills that cover Dribbling, Defending, Passing, Shooting, and Set Pieces! Choose which drills best helps your player depending on your position. You will be able to either take control of the team or the player. It is recommended to take control of the team to help better position your Career Mode Player. As a manager, you will need to micromanage everything about the team. If you are up to the challenge, this is for you, and here are some tips to help you get started! Just like in Player Career Mode, teams will have varying expectation priorities depending on the team. Here are the things you need to remember when managing you squad! You will be able to train 5 times a week, but each drill will target a single player on your squad. Remember to spread out drills to level up the club together! Playing and winning games will contribute to the financial success, brand exposure, and domestic & continental success of your team. Get to playing those games! It is your job as manager to keep your players happy. Keep their morale up by putting them in their preferred positions, re-signing them, giving them lots of playing time and more! Low-morale players could hinder the success of the team! Keep your eye on the transfer for great cheap players! These players can help your team in the long run for a fraction of a star player's cost! In the manager's office, you will be able to track your progress as a manager. Here you will be able to see different financial aspects of the team such as ticket sales and more. Here is where you can see how well of a job you are doing as a manager. Check this regularly for to better evaluate your job, and not get fired! Here you can hire scouts to look for young, up-and-coming players to join your team.